A country’s wealth does not necessarily give babies the best start in life, latest data from Eurostat reveal, showing that babies born in Luxembourg can expect to have much fewer healthy years than those born in Bulgaria, despite a huge income disparity. Eurostat estimates that the number of healthy years a person born in Europe could expect to live in 2016 was 64.2 years for women and 63.5 years for men. This is slightly higher than the global average, which the World Health Organisation estimates at 63.3 years. Still, there are sizeable disparities across the continent. Which countries have the most healthy years? The data from 2016 shows the number of "healthy" years a baby is expected to live without an activity limitation (disability) and represent only 77% and 81% of the total life expectancy for women and men respectively. Sweden claimed the top spot for both genders. Women there can expect to live 73.3 healthy years, and men 73.0 years. The rest of the leading ten countries are the same for both genders but their spots in the rankings differ depending on the gender. And while nine out of the top ten countries are undeniably wealthy states with real GDP per capita — a measurement of the total economic output of a country divided by the number of people and adjusted for inflation — ranging from €20,800 in Malta to €69,100 in Norway in 2017. But Bulgaria proved the outlier, making it in the top ten for both genders despite a real GDP per capita of €6.300 — the lowest in the 30 countries surveyed. Meanwhile, the small, landlocked state of Luxembourg, which boasts the highest real GDP per capita (€80,300) doesn’t even feature in the top half for healthy life years at birth. Which have the fewest healthy years at birth? Latvia, which came in 26th out of 30 in wealth, was found to offer its newborn the least amount of healthy life years: 54.9 for women and 52.3 years for men. But other countries to feature in the worst ten nations for both genders include Austria and Finland, both among the ten wealthiest countries and yet men and women in these countries can expect to have fewer than 60 healthy years at birth. 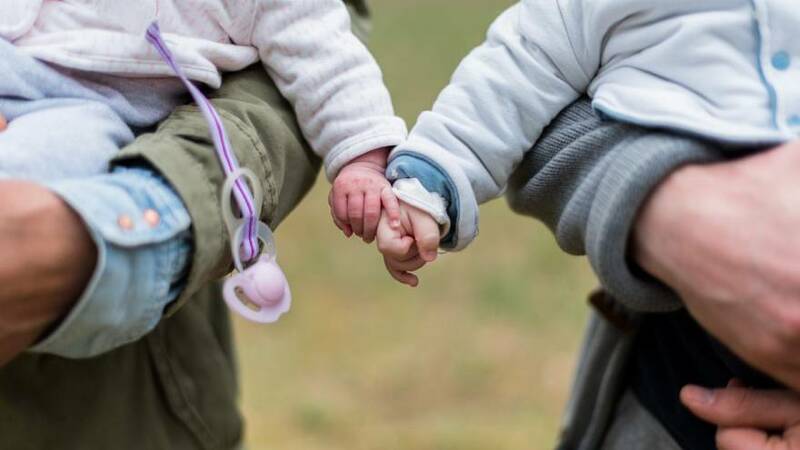 They were joined by Switzerland and the Netherlands, which ranked among the worst in terms of healthy years for female babies despite real GDP per capita of €58,500 and €40,700 respectively. In general, women were found to have more healthy years than men although the difference is relatively small in most of them. Only four countries had gaps of more than three years: Lithuania, Poland, Bulgaria and Estonia. However, there are ten countries in which the number of healthy years for women was lower than for men. The three highest gaps can be found in Iceland (-5.3 years), the Netherlands (-5.0 years) and Norway (-4.2 years).